Christmas time is about fun and laughter for me. I enjoy making little treats that put a smile on peoples faces and especially when they read the quirky little verses that accompany the treats. It’s lovely when my customers read the labels, their faces go from a giggle to questioning eyes. Reindeer Poop!, Snowman Soup! Elf Kisses! and Rudolf Spare Noses!!???????? haha. Of course these are just novelty ways to present Cocoa Cola flavored Jelly Beans, Candy Canes with Hot Chocolate sachets, Jaffas and Mint drops. Great for stocking stuffers and secret Santa gifts that are sure to make the receiver smile. There are many many versions of these on Pinterest and are easily adaptable to your liking as I have. A lot of them also offer free printable labels. 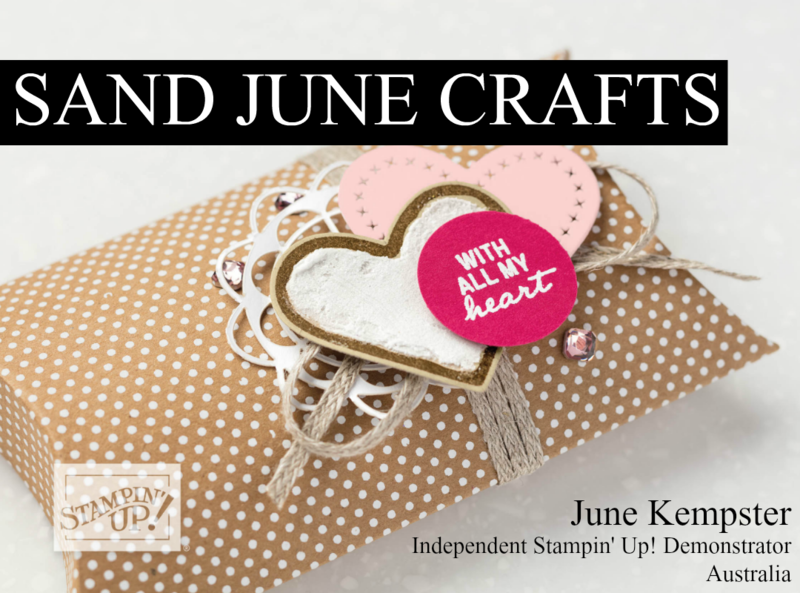 To make mine I used MDS from Stampin’ Up! a digital Scrapbooking program which is now sadly retired. With a little creative spirit you could make your own on Paint or Word on your home computer. Give it a go yourself. You will get to see your family and friends smile and they’ll think you’re a genius. I recently had a Christmas Market. I make most of these every year and still find people who haven’t seen these before. I sold everything. I kept prices low and bought all my confectionary in bulk. I also sought out projects that would be quick to make using tools like punches and the Big Shot as these are great time savers. This is my last post for 2015 so I would just like to thankyou all for your support of my little business and my blogging adventure. Enjoy the festive season and stay safe. Previous: Previous post: Thinking Of You At Christmas…Again!